You did it! Because of advocates like you, on Friday, the House voted to reauthorize the Global Food Security Act for the next five years! That’s good news for a lot of kids around the world who still don’t get enough nutritious food to eat every day. As we reported last week, the number of children and families around the world who aren’t getting enough to eat every day has increased for the third year in a row. Now is not the time to halt progress on ending global hunger – and it looks like Congress agrees. The original Global Food Security Act (or GFSA), signed into law on July 20, 2016, created a unified U.S. government strategy to help fight global hunger through support of the Feed the Future initiative. This program WORKS, and it’s part of a comprehensive global food security strategy that hopes to further reduce chronic hunger and malnutrition. Read more about it here. 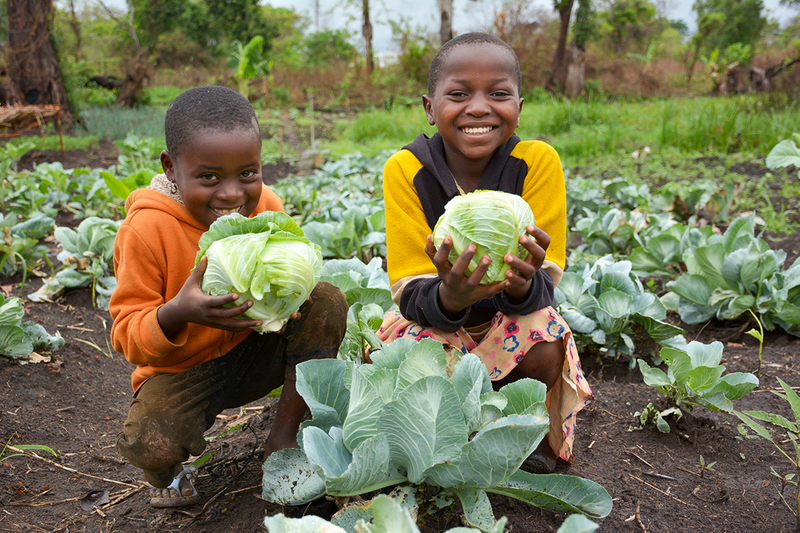 Reauthorizing GFSA to continue its work is vital to the global goal of ending hunger by 2030. And it couldn’t have happened without you! Throughout this year, 215 World Vision advocates emailed, called, and even met with their members of Congress about this bill. Your tireless enthusiasm and compassion for children and families in need made a big difference. THANK YOU for your hard work!